China will overtake South Korea to become the world’s second-biggest importer of LNG this year, according to data from Thomson Reuters Eikon. 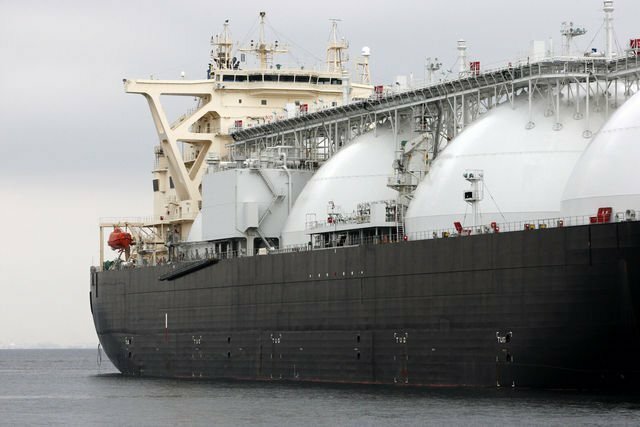 China is on track to import around 38m tons of LNG this year, up by more than 50% over 2016, with volumes spiking towards year end on the back of a severe cold snap in the world’s most populous nation. Japan remains on top, taking 83.5m tonnes this year with South Korea likely to end the year on 37m tonnes. China’s LNG imports surged 53% last month to a record amid plunging temperatures and the government’s bid to slash coal usage. In just a month, the price of LNG in China jumped from RMB4,000 ($605) per ton to more than RMB10,000 yuan per ton. On December 18, the highest price of LNG in Shaanxi-based Yulin Coal Trading Center rose to a record RMB12,000 per ton. LNG carriers moving cargoes to China have seen a healthy leap in earnings too this year, with rates more than doubling since April.